While it is true that as we get older, we may have to resume the responsibility of take care of our parents, how you view the relationship, and how your parents view the relationship is very important. Your parents have spent a good part of their lives taking care of you and raising you to become the person that you are today. If by helping, you see yourself as the new parent and in control, you are stripping them of the dignity and the importance of being the parents and the patriarch and matriarch of the overall family. This can not only cause stress your parents, but by assuming the role as “parent” to your parent, you are now adding more responsibility to your already busy life including your own kids, career, pets, kid’s sports and other activities. Conflicts are very common in a family situation where a child has to care for their parents. These arguments often arise when decisions are unilaterally made by the children without any input or discussion with their parents. Decisions should be a family decision. Unless your parents no longer have the capacity to make decisions due to a serious health issue or dementia, decisions should be made together. Your parents are not your kids. Despite the situation, decisions should not be made unilaterally. Your parents are still your parents and they need to know and feel that is still their role in your relationship, even if you are taking on a greater responsibility in their lives. Despite age, your parents have a lifetime of experience to draw from and they need to be a part of the decision making process. This may also lead to conflict when there is disagreement. If people are treated with the love and respect they deserve, even disagreements can be worked through. The main issue here is communication. If your parents feel like they are being handled, they will act accordingly. No one likes to feel like they are being handled. Your parents may be dealing with some serious issues. They can be dealing with declining health like high blood pressure or physical issues as arthritis in their hips or knees that make it difficult to get around. As a part of the baby-boomer generation, the chances are that your parents are going to want to remain in their own residence. This can be the home they have been living in for years. It can be moving out of the house into a condo in a 55 and older community. In more serious cases, it could mean moving in with you or one of your siblings. 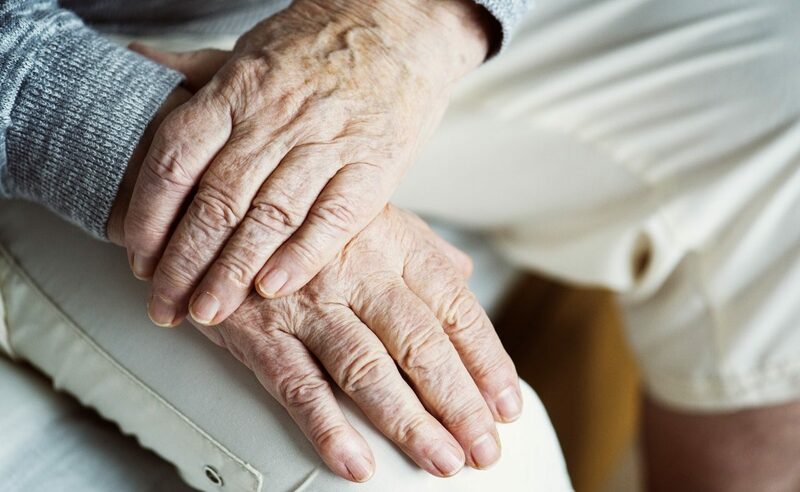 More and more, our parents’ generation is foregoing independent and assisted living facilities to maintain their own sense of self and independence. In the long run this can lead to more of a responsibility for you and your siblings.